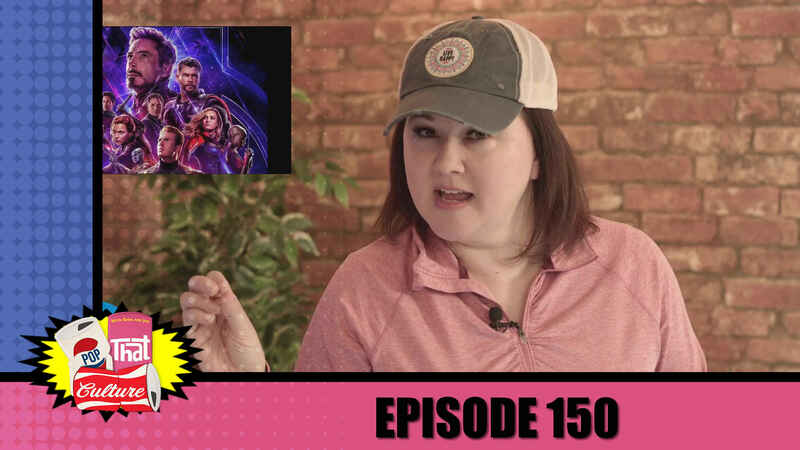 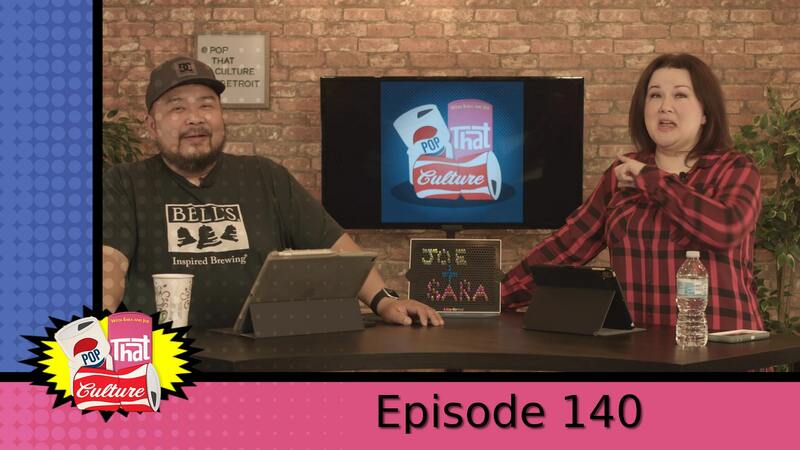 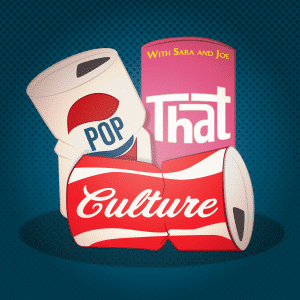 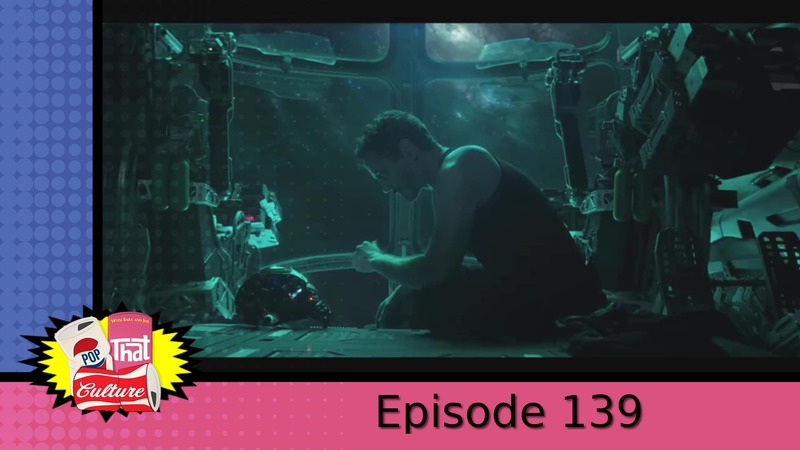 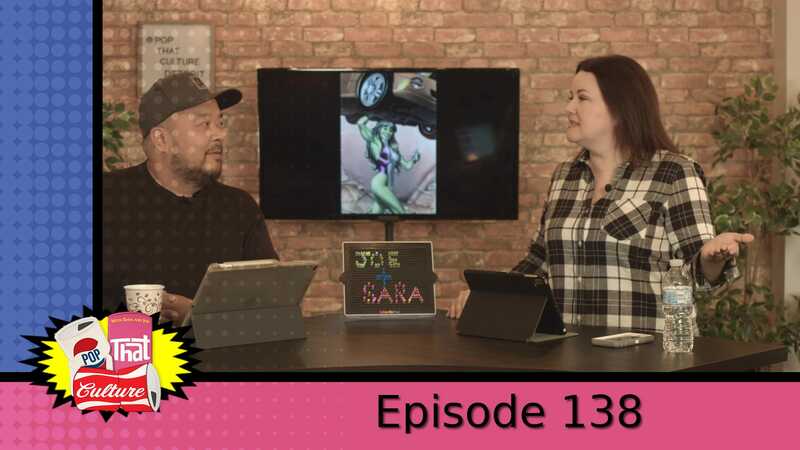 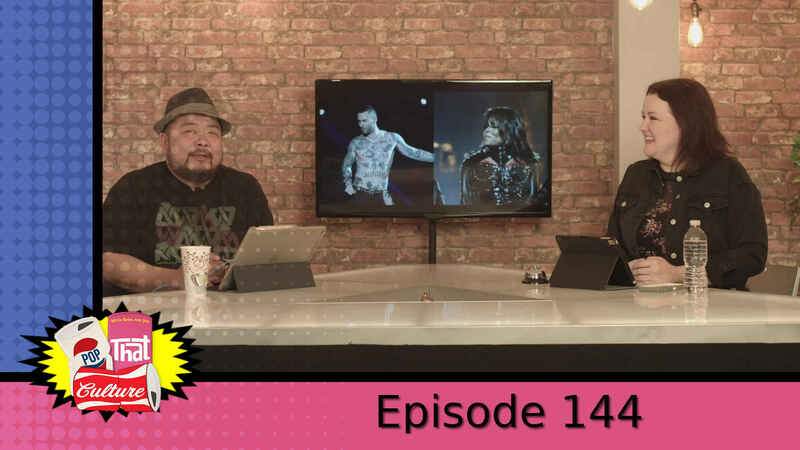 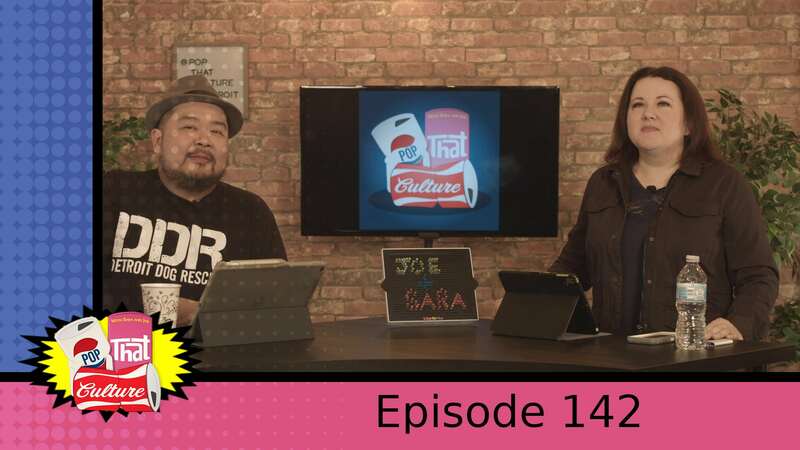 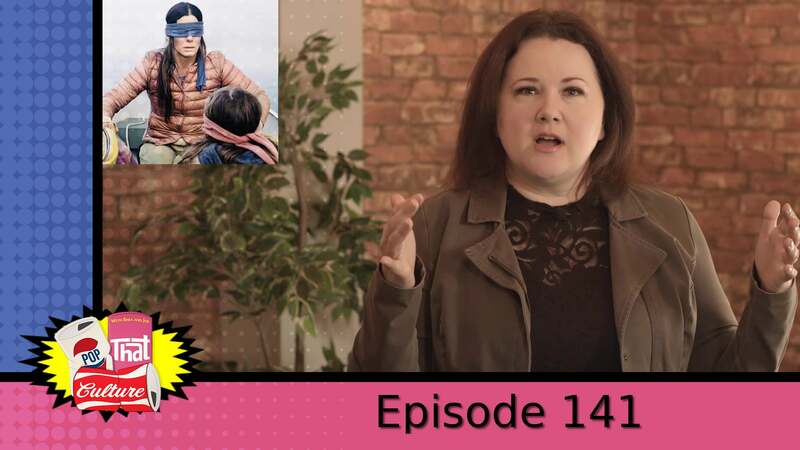 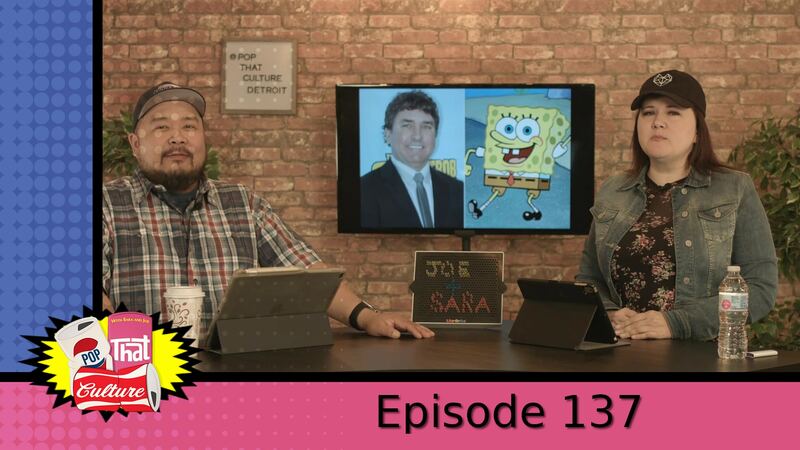 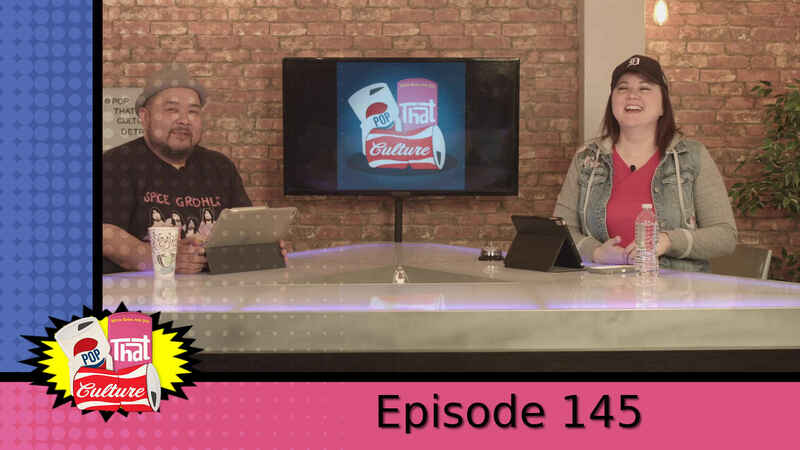 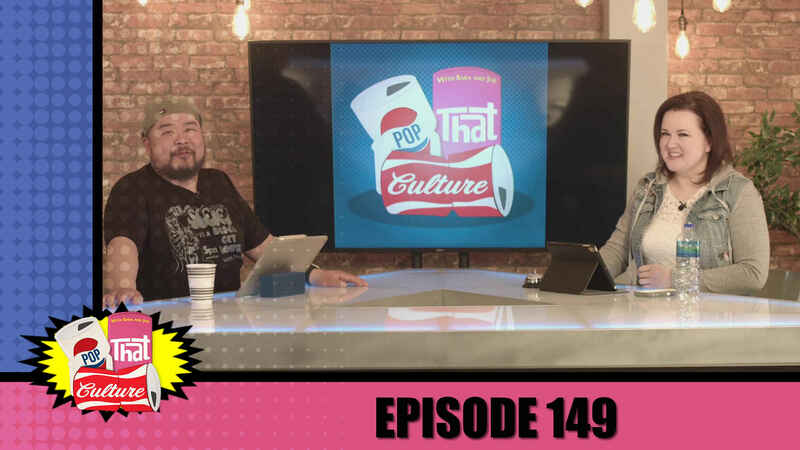 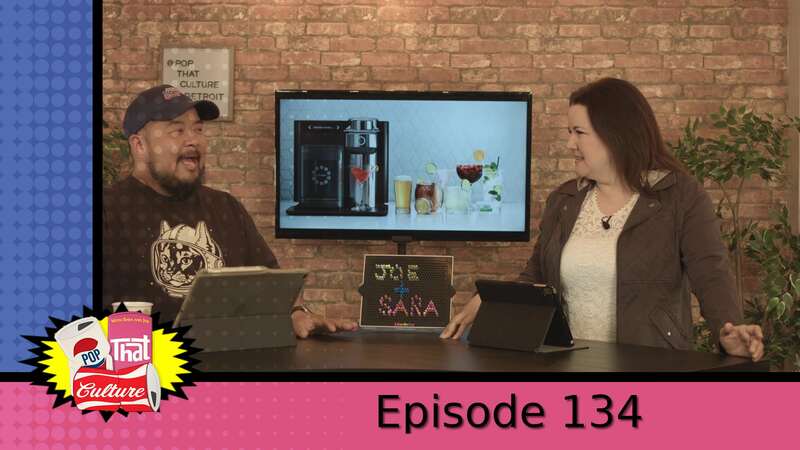 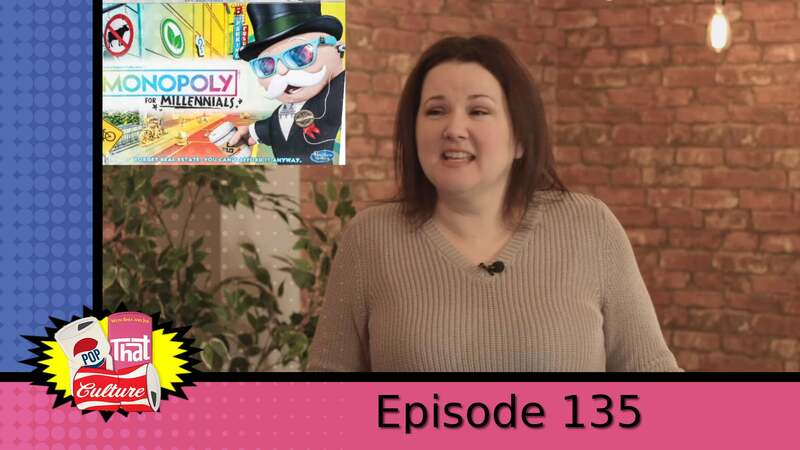 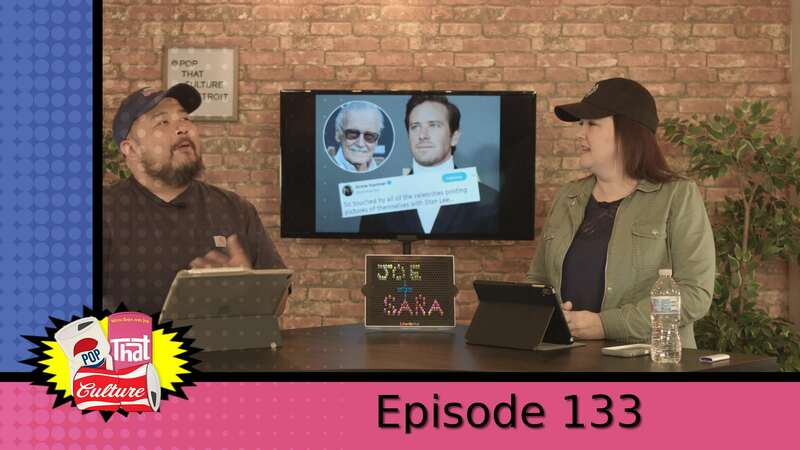 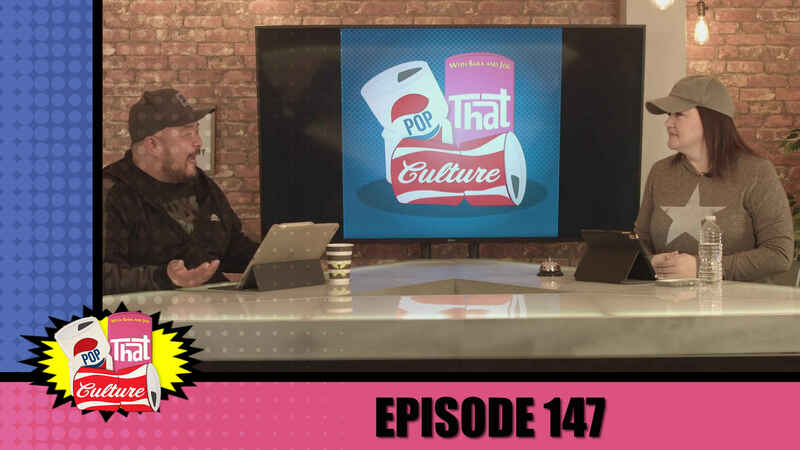 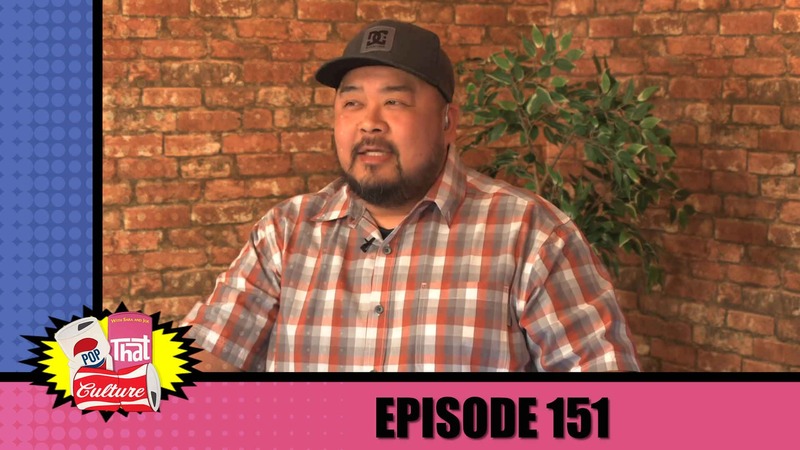 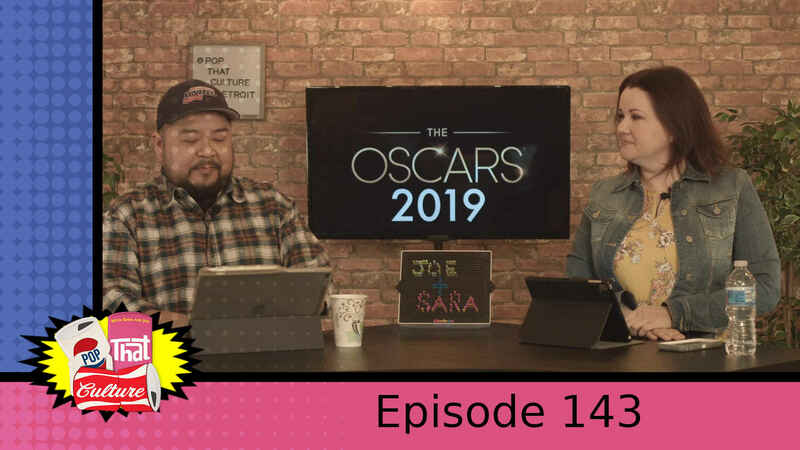 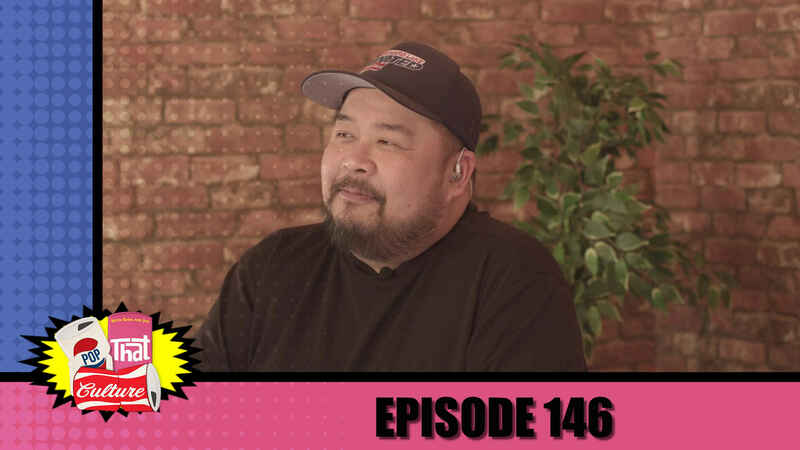 “Pop That Culture” is a fun, fast hour where long-time friends Sara and Joe do a daily download of what’s on their radar. 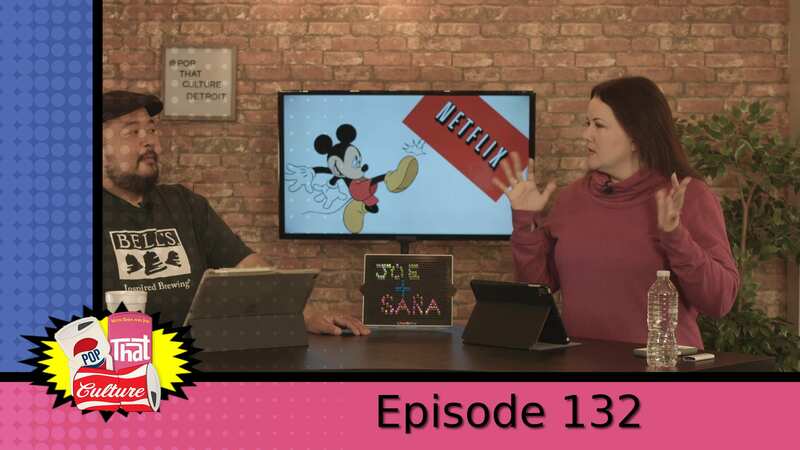 Everything from TV and movies to food, local life, and nerdy stuff. 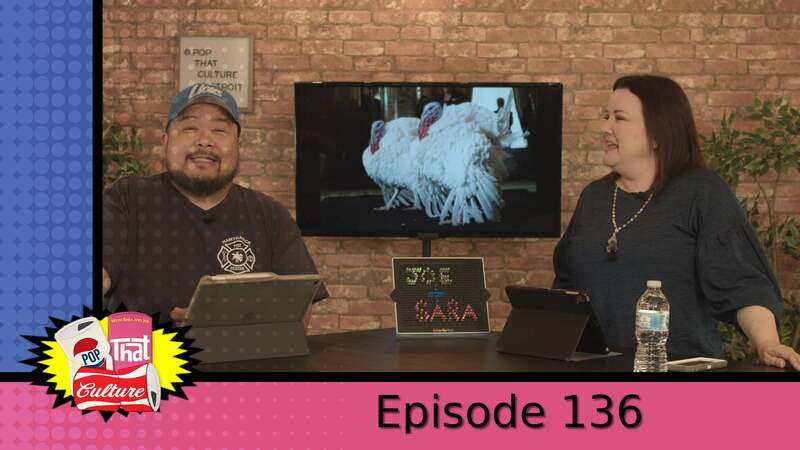 Plus, Joe’s pursuit of the perfect pun. 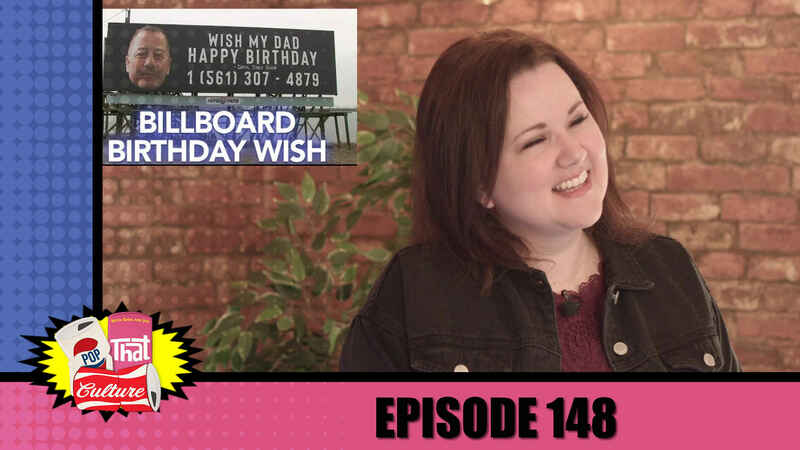 class="page-template-default page page-id-4027 page-parent page-child parent-pageid-1543 samba_theme samba_left_nav samba_left_align samba_responsive wpb-js-composer js-comp-ver-5.7 vc_responsive"